Salou is the perfect spot for getting the most out of your holidays 24 hours a day. We have a wide range of evening activities, which meet the needs of all visitors: From family outings in the early evening, to those who want to dance through the night with their friends. 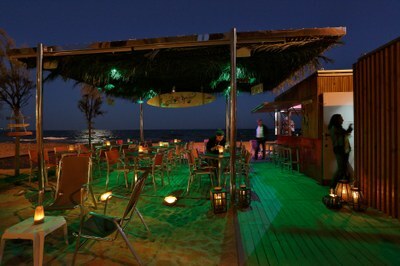 The beach ‘xiringuitos’ are a great place for enjoying the beach, the breeze and an icy beverage. They open first thing in the morning and, some of them, keep going until 1 am. The balmy breezes of the late afternoon and early evening will refresh you as you sit at a terrace table at one of the numerous bars and restaurants of Salou. We recommend stopping to watch the world go by, while savouring a great ice-cream or perhaps a cocktail. We leave the rest in your hands. If you like English, Italian or maybe even Latino music, you’ll find a pub where you can spend the evening with your friends. There is a great variety and fun is guaranteed. 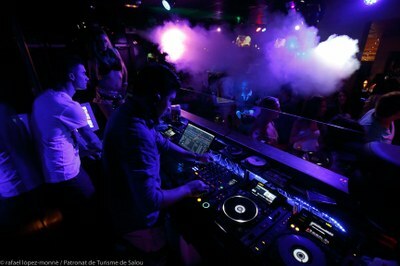 For decades now, Salou has been a pioneering and modern destination with an extremely enticing nightlife, where you will find renowned clubs with a loyal following.